Graduation in Law. Final year/semester law students are also eligible to apply . 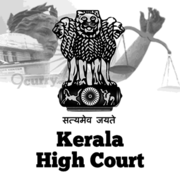 Eligible candidates may apply online at Kerala High Court's website (direct link is given below) from 31 Jan 2019 to 25 Feb 2019.